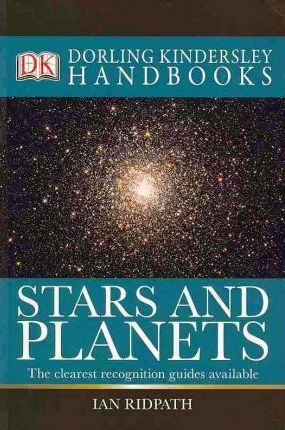 This is a new edition of the clearest, most authoritative guide to stars and planets you will find. From the planet Jupiter to a refracting telescope, discover all about the stars and planets in our solar system and the equipment you need to spot them. Each of the planets is illustrated and described in incredible detail while the complex process of locating planets in the night sky is made simple through charts, maps and diagrams. You’ll find star charts to help you to locate and identify constellations and individual stars. Interesting features in the sky are examined in a monthly guide, complemented by absorbing accounts of all 88 constellations and the objects they contain. It is perfect for beginners or intermediate astronomers and pocket-sized so you can take it outside.